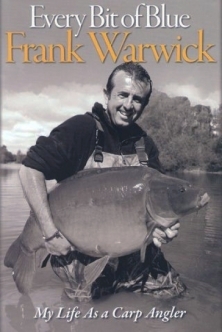 The debut book from Frank Warwick... This has been a very long awaited read and has something for everyone. The book has a technical aspect combined with the humour, antics and stories that we have come to expect from Frank. He allows us glimpses into his private life and shares some of his incredible thought processes which have made him the person he is today. The book offers readers thought provoking information and a lot of ‘laugh out loud’ moments.